Pecha Kucha Vortrag zum 25-jährigen Jubiläum des AKJAA. Nordic Design has largely been endorsed by many classics particularly in the 1950ies and 1960ies within the world of architecture and products. How do new talents evaluate the influence of a tradition which by now is a landmark? And how do they define their own avant-garde? The exhibition NØRÐÍC focuses on the current architectural environment of Scandinavia presenting Nordic positions of both young and established offices from Denmark, Finland, Island, Norway, and Sweden and aiming at providing an insight into a Nordic ambiance of housing typologies. Stadt und Haus, Regional und Global, Freiheit und Ordnung, Alt und Neu, Konvention und Haltung, Grün und Schwarz? In einem kontinuierlichen Diskurs dienen diese Begriffspaare als Gesprächsgrundlage für den AKJAA – Arbeitskreis Junge Architektinnen und Architekten. Der Arbeitskreis ist ein Netzwerk der jungen Generation im Bund Deutscher Architekten BDA. Der BDA Aachen zeigt die Ausstellung als Gastspiel im Foyer der Aula, Fachhochschule Aachen, Fachbereich Architektur. Präsentiert werden Fundstücke aus dem alltäglichen Produktionsprozess in individuell gestalteten Ausstellungsboxen. Aus allen Richtungen. 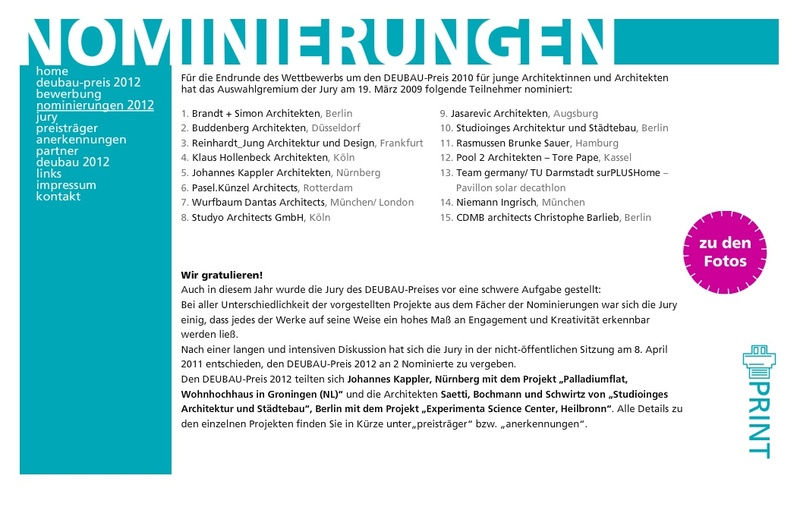 Positionen junger Architekten im BDA 1.6. 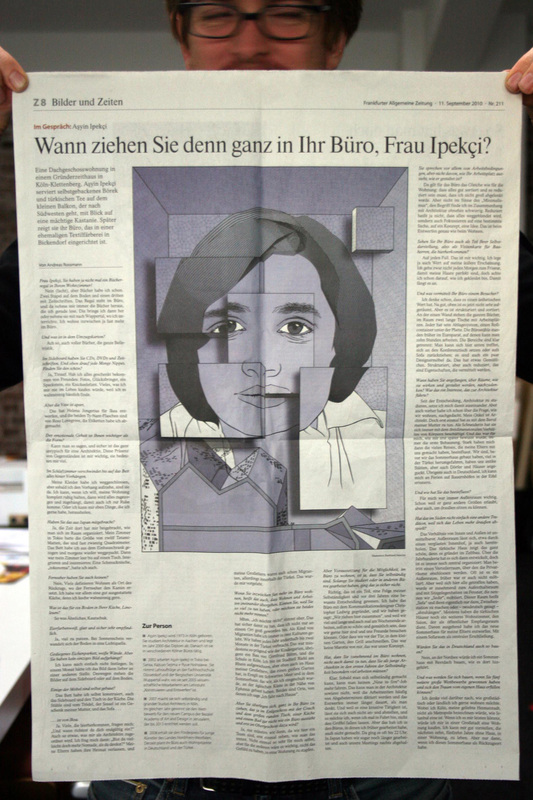 – 25.6.2013 Ausstellung Der AKJAA — Arbeitskreis Junge Architektinnen und Architekten — ist ein Netzwerk der jungen Generation im Bund Deutscher Architekten BDA. 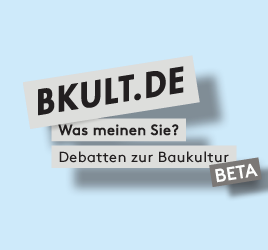 Das Besondere ist der kontinuierliche Diskurs dieser Gruppe: Was bedeuten heute Stadt und Haus, Regional und Global, Freiheit und Ordnung, Alt und Neu, Konvention und Haltung, Grün und Schwarz? Das DAZ zeigt die Ausstellung »Aus allen Richtungen. Positionen junger Architekten im BDA«, die Fundstücke aus dem alltäglichen Produktionsprozess in individuell gefüllten Ausstellungsboxen präsentiert und so unkonventionelle Einblicke in das persönliche »Wagnis Architektur« eröffnet. Vortrag: Das Magazin PLOT lädt gemeinsam mit dem Hersteller MBA zu einer Veranstaltung zum Thema Ausstellungsarchitektur und -gestaltung in der Phoenixhalle in Stuttgart. The Museum für Angewandte Kunst Köln (MAKK) introduces a Year of Architecture for 2012. 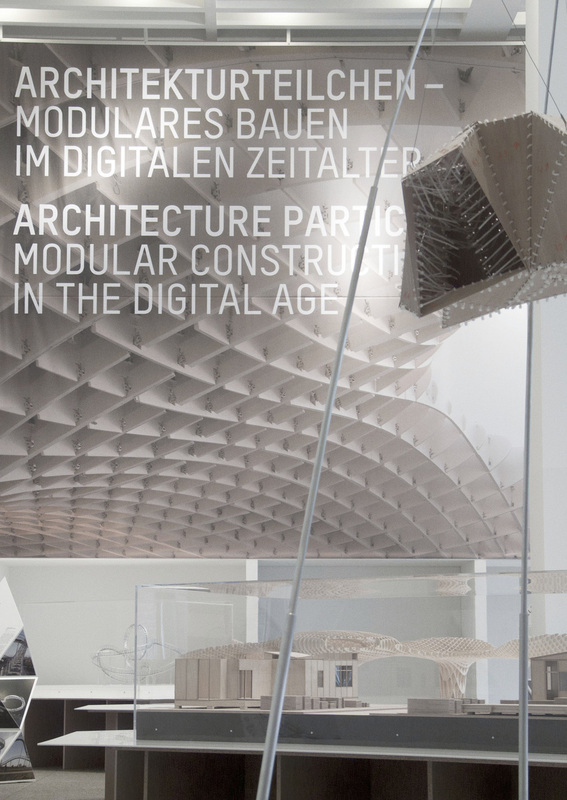 With a variety of exhibitions and special events for this theme, Architekturteilchen – Architectural Particle is the core performance focusing on the main principles of modular systems in the Digital Age. 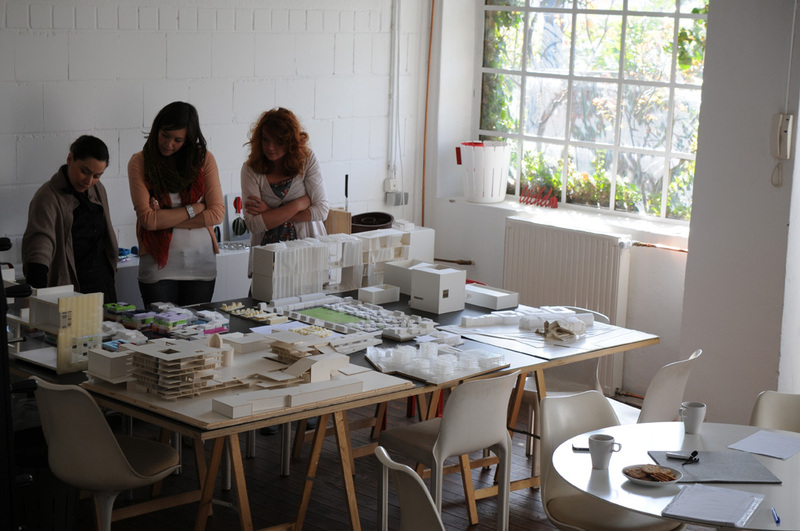 The aim is to promote a dialogue between the avant-garde of current planning methods and their historical background. 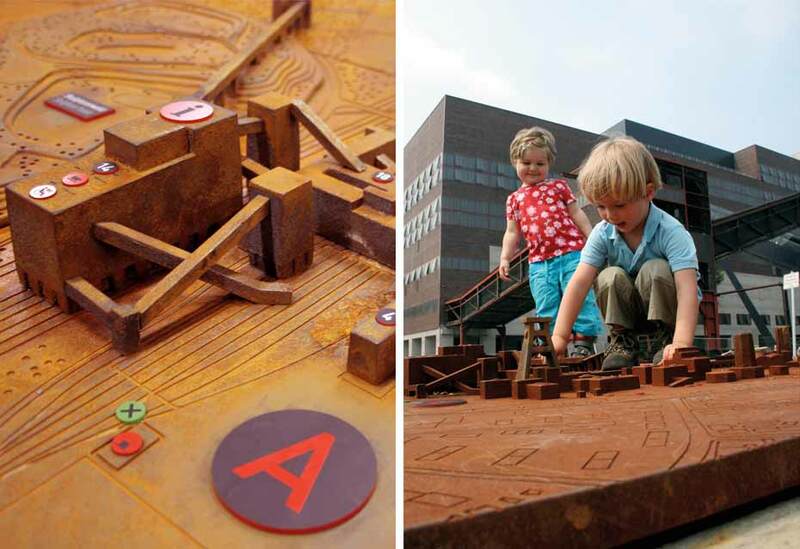 Complementary to a historical overview on modular systems, the visitor will gain insight into methods of a modular approach, technological innovation and perspectives of the future. The structure of the exhibition follows the timeline of a production process: handcrafting, industrial and digital techniques. Istanbul based architecture office SUPERPOOL invites STUDYO* to lecture within the scope of Karaköy Talks on January 4th, 2012 at 19.00 h in Istanbul. 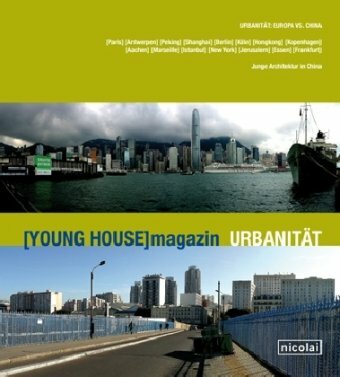 Aysin Ipekci is selected as one out of ten architects to answer a question in consideration of urban qualitiy flashbacking 2011 and foreseeing 2012 in Turkish magazine KONSEPT PROJELER. 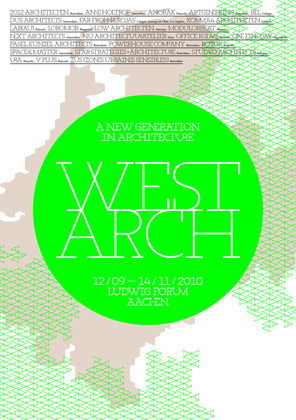 …in Baden Baden at SWR2 Dschungel moderated by Patrick Batarilo on April 7th, 2011, 19.20 – 20.00 h.
…Neue Deutsche Architekturtendenzen is a seminar for students hosted by the Architecture Department at Bochum University of Applied Sciences analyzing selected German architecture offices and their work – among them STUDYO. 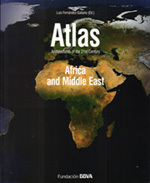 The results will be displayed in an exhibition in the fall 2011. 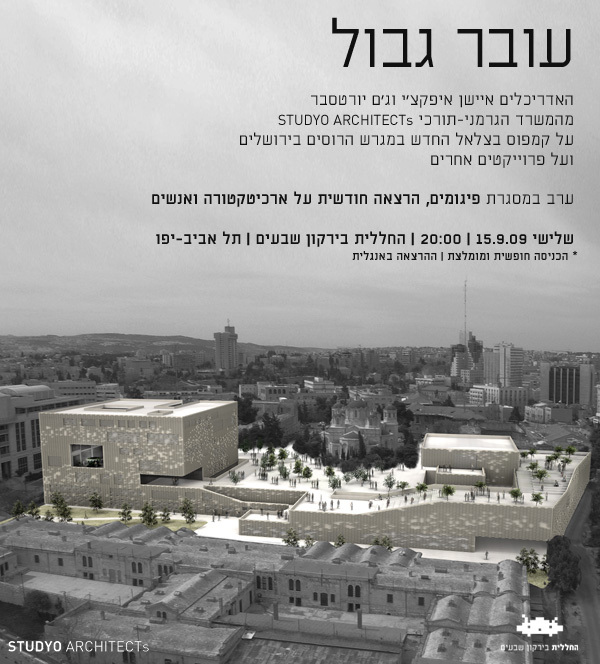 Lecture about the New Campus Project for Bezalel Academy of Arts and Design together with Dr. Yaarah Bar-On at the hdak – haus der Architektur Köln on Wednesday, April 21, 2010 at 19.00 h.
STUDYO invited to lecture at SPACESHIP in Tel-Aviv, Israel – a platform for with and about art and architecture hosted by Kerem Halbrecht. 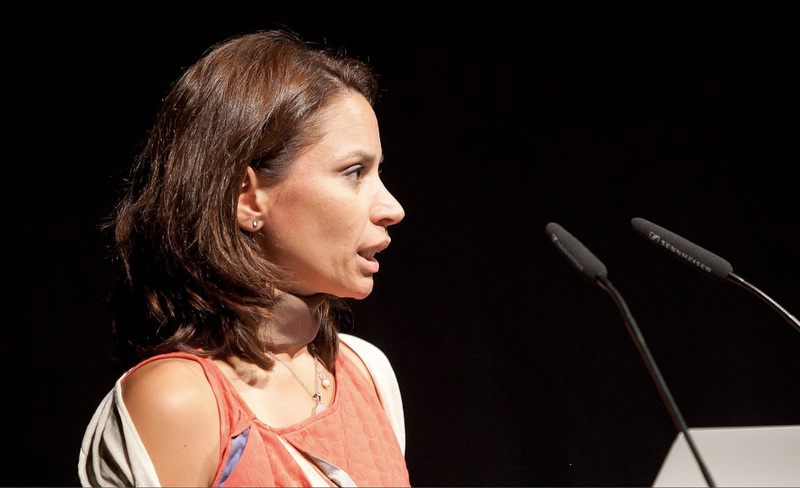 The lecture will be held on September 15, 2009 at 20.00 h.
In March 2008 Ayşin Ipekçi has been selected among a group of 40 architects and designers under the age of 40. Excerpt from Europe 40 under 40 press release: The European Centre for Architecture Art Design and Urban Studies and The Chicago Athenaeum is pleased to announce the selection of this year’s most promising and emerging design talent in Europe for 2008. Thirty-two architects and architecture firms and eight industrial designers were selected by a jury of architecture and design practitioners that convened in New York at the end of 2007. Geographically, the selected young recipients for the 2008 Europe 40 Under 40 ® hail from across 15 European nations : Belgium, Croatia, Denmark, France, Germany, Great Britain,Greece, Italy, The Hetherlands, Norway, Poland, Portugal, Russia, Turkey, Spain—the best of they oung best of Europe.